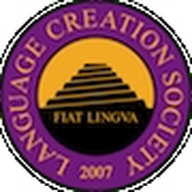 The 5th Language Creation Conference (Austin, TX, May 4-5, 2013) is by, for, and about people who create languages, a.k.a. conlangers.  See more & join the chat at Freenode #lcs on IRC.